Below are the areas where invasive species, tree removal, site preparation and replanting work on Port property are now complete. 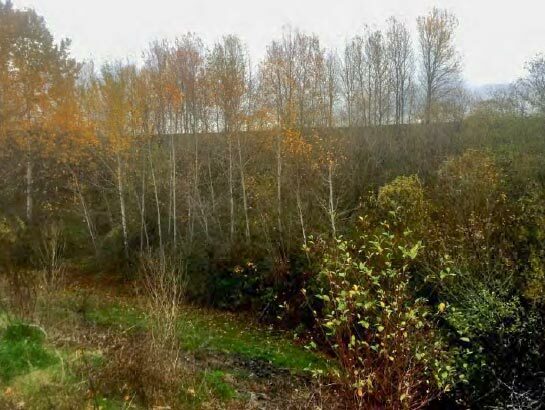 This 2.5-acre tract is the only Port site located north of Seattle-Tacoma International Airport (STIA) and includes a wetland, wetland buffer, and steep slopes. 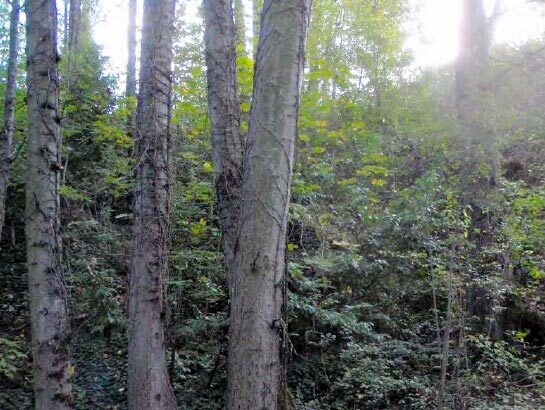 In addition to 5 tree obstructions and 51 potential tree obstructions, the site contains invasive species (including English ivy, common holly, and Himalayan blackberry). The site contains artificial fill, predominantly within the sloped areas, which includes plastic barrels, riprap, concrete rubble, and potentially sharp, steel construction waste. This 16.5-acre site is located west of STIA near the Port’s west side office. This area is adjacent to two wetlands and contains wetland buffers and steep slopes. 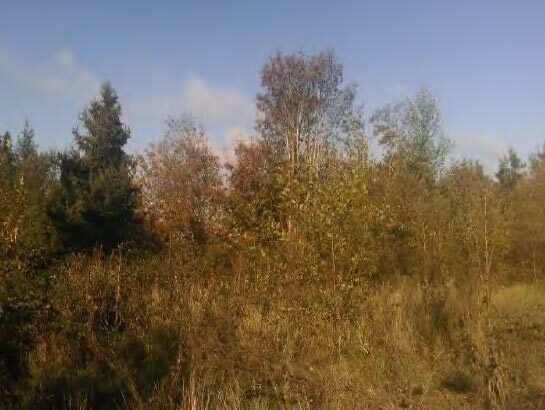 In addition to 82 tree obstructions and 157 potential tree obstructions, the site contains invasive species including dense Himalayan blackberry and Scotch broom. As the site includes an active Port office, and the south portion of the site is accessed off State Route (SR) 509, portions of the site should be considered congested. This site, located south of STIA and east of the Tyee mitigation site, includes Site P-3a (24 acres) to the north and Site P-3b (35 acres) to the south. Both sites include wetlands, wetland buffers, and steep slopes, though the wetland complexes within Site P-3a are much more contiguous than in Site P-3b. Site P-3b also contains a stream and stream buffer. Site P-3a contains 89 existing and 158 potential obstructions; Site P-3b contains 26 existing and 25 potential obstructions. 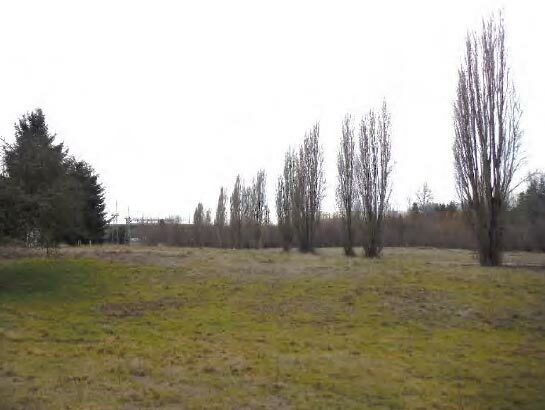 Site P-3b also contains a fair amount of ornamental landscape areas that were once part of the Tyee Valley Golf Course. Site P-3a contains STIA’s Industrial Waste Treatment Plant’s lagoon, which in part comprises the Des Moines Creek Basin Committee’s Regional Detention Facility and associated mitigation (located outside of the site). This 16-acre site is located to the south of STIA and to the west of Sites P-3a and P-3b; the site contains 18 existing obstructions. This site is within the Tyee mitigation area that is under restrictive covenant.